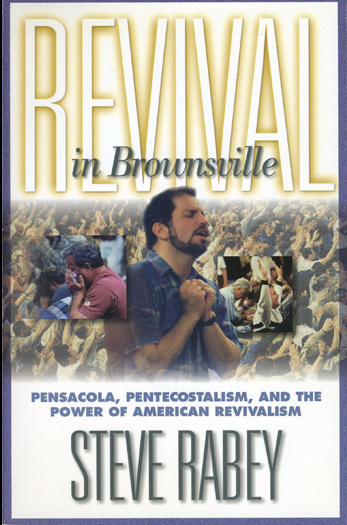 The Brownsville Revival started at Brownsville Assembly of God on Father’s Day, 1995. Within the next few years, three million people traveled to attend services at the church, with tens of thousands claiming it had transformed their lives. After writing articles about the revival for Christianity Today, Steve Rabey took an in-depth look at the movement, its founders, its impact and its place in American religious history. 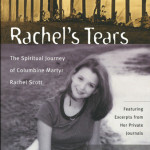 Featuring photos, testimonies and in depth interviews with John Kilpatrick, Stephen Hill, Lindell Cooley and Michael Brown, this is the most thorough look at one of the most important religious revivals of the second half of the 20th century.